ashlee nicole spills | blog: New Video | Young Money. 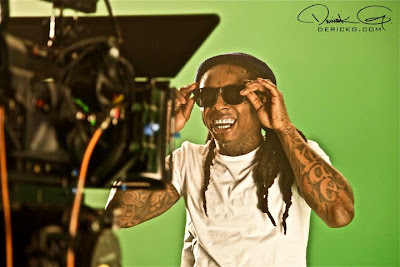 Check out the video to Young Money's single "Roger That." This is one of ten videos Wayne filmed before he goes "in" (whenever that is).